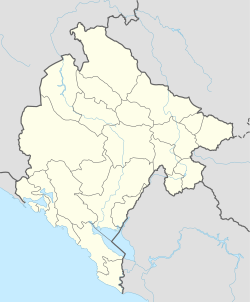 Tomba (Montenegrin Cyrillic: Томба) is a small town in the Bar Municipality of Montenegro. According to the 2003 census, the town has a population of 1,087 people. This page was last edited on 23 March 2017, at 18:33 (UTC).